We can carry out all manner of works and projects on your home. 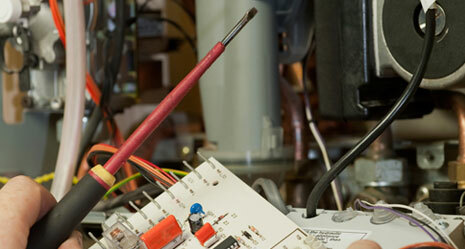 We offer our customers a one stop shop from boiler repairs and servicing through to full heating systems, bathrooms and kitchens & bedrooms from concept and design to completion without you having to be involved other than to agree a design and price with us and to check the works to ensure that you are satisfied with the end product. When we design and put together your bathroom or kitchen & bedroom it is done with you, the customer, at the forefront of the required design at all times as we recognise that you are the ones that have to live with it and use it. Upon an agreed design and price, we can fully take over the running of the project to ensure that it is as painless as possible for you. 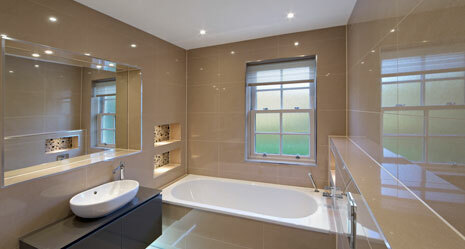 You do not even have to find joiners / electricians / plasterers / tilers or even decorators as we can do this for you. 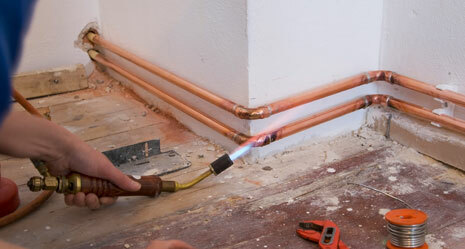 Lee Hood Plumbing and Heating Ltd.